A picture of an egg has become the most-liked picture in Instagram history, garnering more than 25 million "likes" in 10 days. 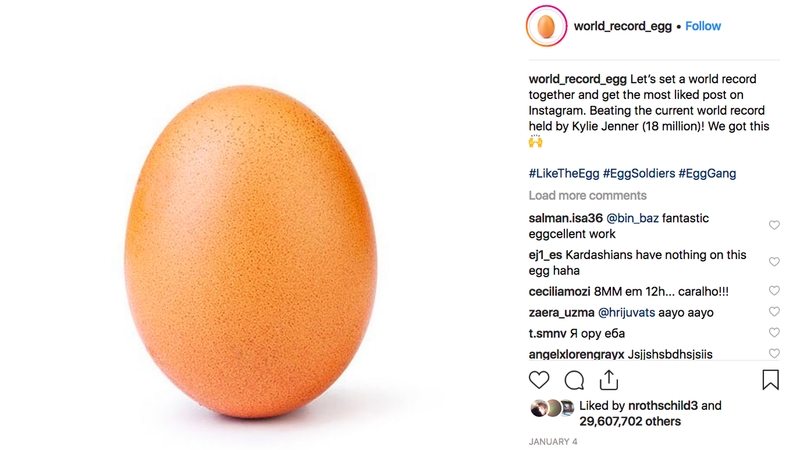 The big picture: The egg officially surpassed the previously most-liked picture, posted by reality TV star and businesswoman Kylie Jenner in February 2018 after the birth of her daughter, which had 18 million likes. The egg is captioned, "Let’s set a world record together and get the most liked post on Instagram. Beating the current world record held by Kylie Jenner (18 million)! We got this 🙌 #LikeTheEgg #EggSoldiers #EggGang." 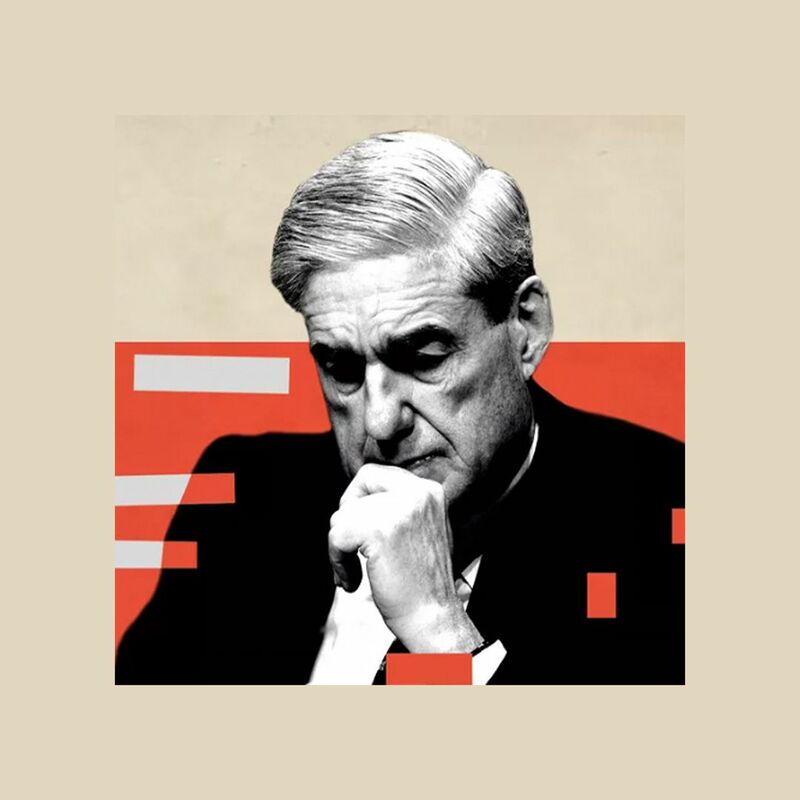 As The Atlantic's Taylor Lorenz reports, these "world record" accounts aren't a new phenomenon on Instagram — this just happens to be the one that achieved massive, viral success. Between the lines: Jenner got into the fun herself, posting a video of her cooking an egg on the ground. The caption? "Take that little egg."